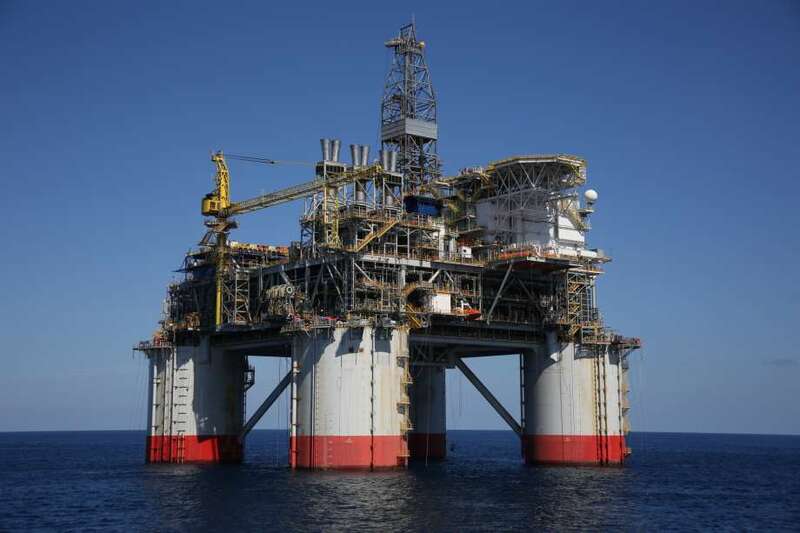 The energy firm said the addition of Anadarko’s portfolio, which primarily focusses on the Gulf of Mexico and onshore shale in the US, will “significantly enhance” its own. Analysts say the deal means Chevron “joins the ranks of the ultra majors”, becoming the second-largest producing major in 2019, rising from fourth-largest. Roy Martin, senior analyst at WoodMackenzie said: “The acquisition makes the majors’ peer group much more polarised. The enterprise value of the deal, the effective cost of buying the company including its debt, is £38.2bn according to Chevron. Chevron said it is an opportunity to “high-grade” its portfolio and plans to divest between £11.4bn and £15.2bn of assets between 2020 and 2022, with proceeds used to reduce debt and return cash to shareholders. It comes after the firm said last year it is seeking to sell all of its Central North Sea assets as it refocuses on the US shale market. CEO Michael Wirth said: “The combination of Anadarko’s premier, high-quality assets with our advantaged portfolio strengthens our leading position in the Permian, builds on our deepwater Gulf of Mexico capabilities and will grow our LNG business.